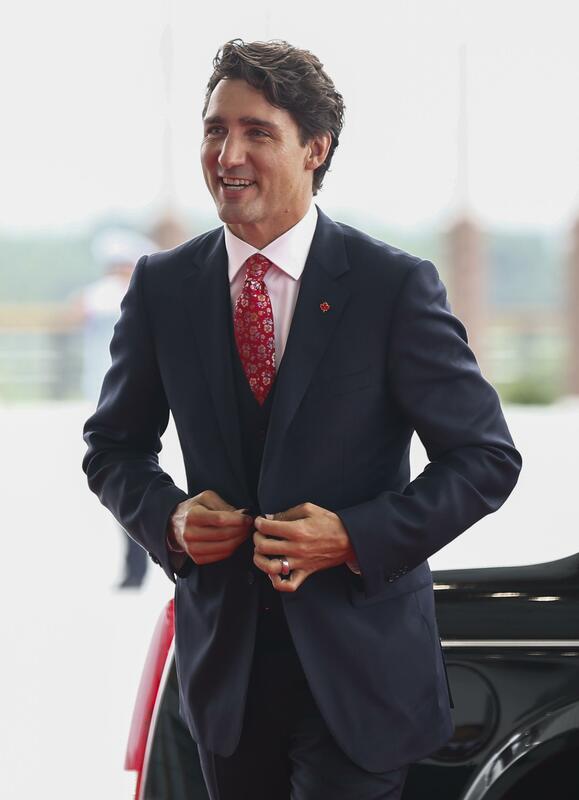 A look into the Canadian Prime Minister’s new fashion tactic he’s added to the political playbook. From her first date with fiancé Alexis Ohanian—a magical six hours in Paris—to their plans for the baby’s arrival, here is the full love story. $566.5 million, to be exact.